Heliskiing package France – Switzerland is focused on helicopter transfers between one of the best ski resorts in France and Switzerland. The authentic beauty of French and Swiss ski valleys, the beautiful ski resorts like Courchevel, Megeve and Zermatt have unending ski slopes to explore. One simply cannot resist getting a chance to be there, the perfect snow area for snowboarding and other exciting snow sports. We can optionally arrange a freeride heliskiing trip, but it is not a must. Heliskiing is not permitted in France compared to its neighbouring countries where heliskiing is almost a common thing for tourists. But still there is a way around a ban; mountains rising from the Chamonix ski resort have borders with Switzerland and Italy where heliskiing is perfectly legal. See our suggestion in Zermatt. Now explore 5 days of VIP Helicopter transfers between the best ski resorts around France and Switzerland. Get 5 days and 4 nights Heli-Trip, which will cover in total 3 ski resorts in 2 countries. Catch a glimpse of these three ski resorts that will be covered in heliskiing France-Swiss package and enjojy full flexibility of dates and hotels. From Genève to Courchevel luxury hotel, you may ski on local Courchevel slopes. The ski resorts of 3 Vallées are the largest ski areas in the world and guarantee you full enjoyment! 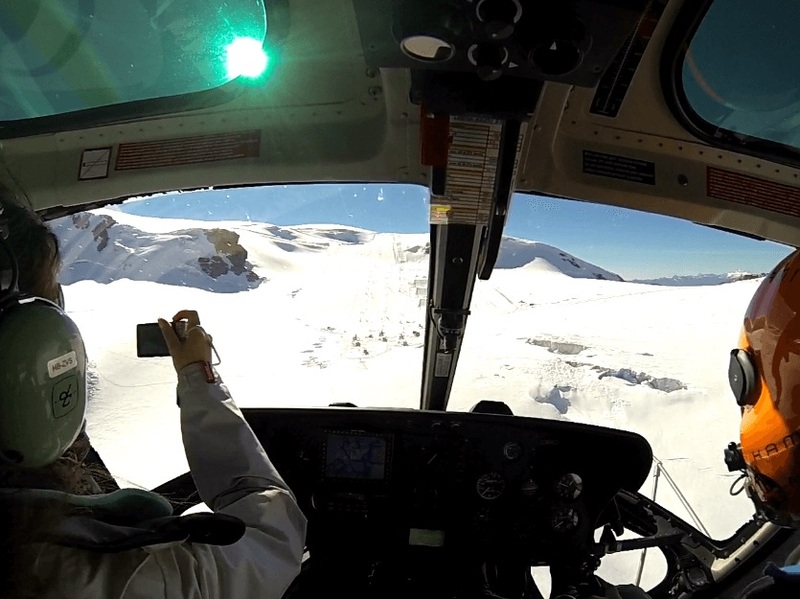 If this is not enough, we can arrange freeride heliskiing from the Courchevel airport to Italy. Megeve is a beautiful ski resort where visitors will enjoy protected setting where mountain structural design and paved lanes mix impeccably into the encompassing scenes. The charm of Megeve is unique and you will spend one fantastic day skiing on the slopes and enjoy great culinary of the resort. 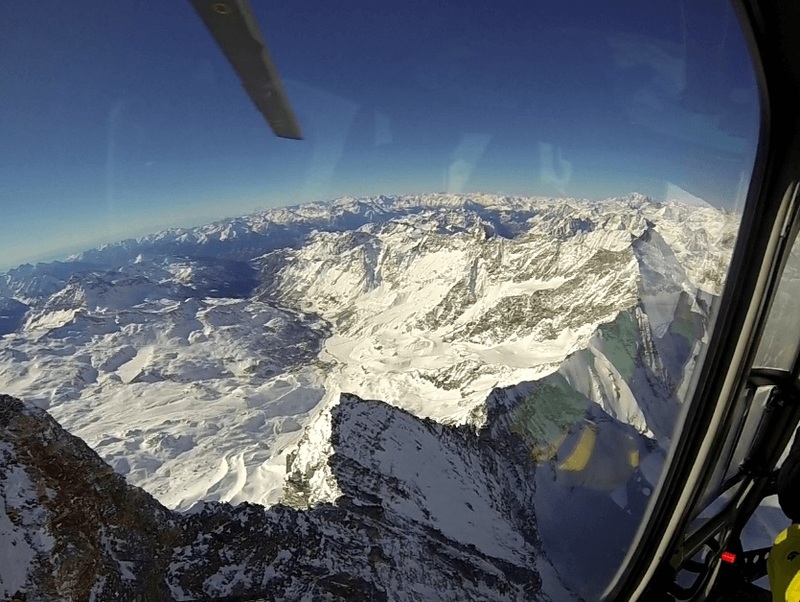 By helicopter from Megeve to Zermatt, you will reach one of the best ski resorts in Europe. Zermatt is located in southern Switzerland and is famous for its peaks and ski locations. You will fall in love with this Matterhorn ski paradise that has abundance of skiing area. 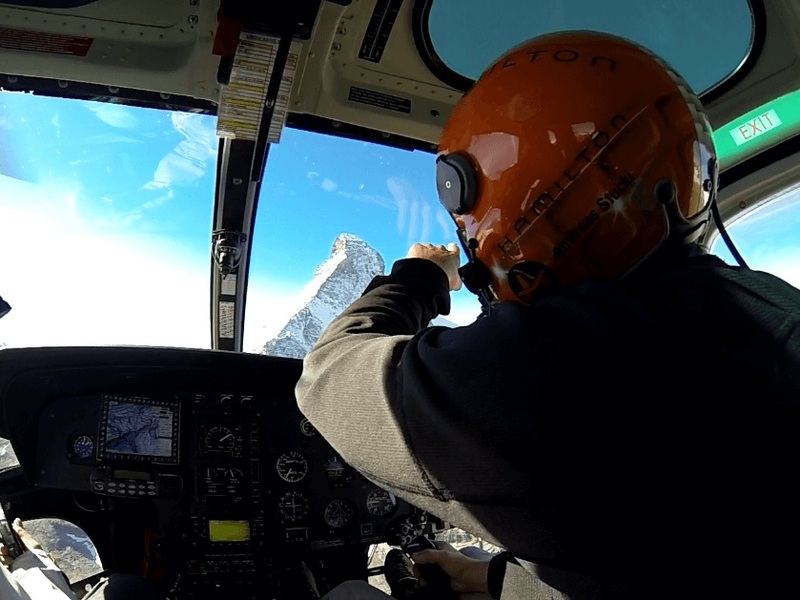 Our suggestion: if you desire a real off-piste heliskiing, do it in Zermatt, it has the best infrastructure and the largest heliskiing access in the Alps. All these heliski resorts are selected to give you the most comfortable and breathtaking views of the Alps. The program is designed for your individual group of friends from one to 12 skiers & snowboarders. Our guides will do video recording of every session so you can easily share your emotions with your friends. Keep in mind that intermediate ski level and good fitness are required. Each access will be customized to your Ski level. Heliskiing France – Swiss has become very popular over the last few years due to shorter distance between these two countries and good helicopter transfer services. So it is easier to travel from one country to the other. 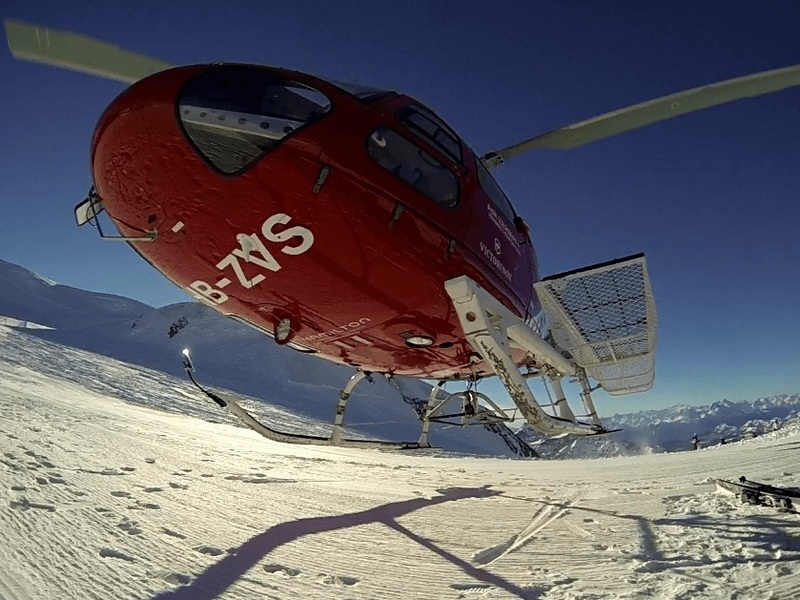 We have our heliski services in both countries; in fact, we provide our services in most of the ski resorts all over Europe. * The prices can vary depending on the season, please contact us to find out the exact price for a lesson.